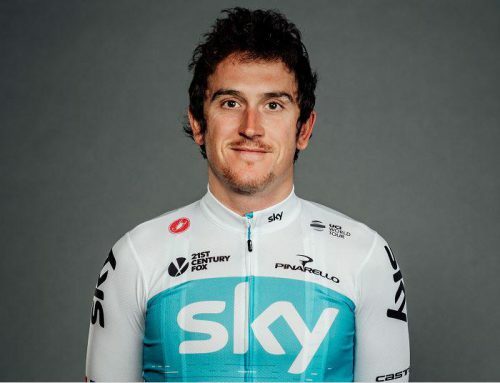 Tour de France champion Geraint Thomas of Team Sky is apparently unhappy that other people in the team are imitating his one-letter nickname. According to sources with knowledge of events, several other riders are now asking to be called by the first letter of their name. 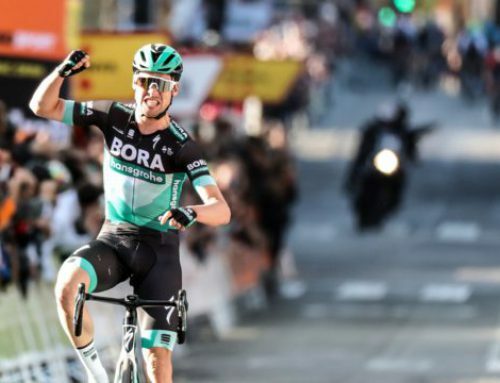 In particular, Colombian Egan Bernal wants to be called E, David de la Cruz wants to be called D and Tao Geohagen Hart is now insisting he be addressed as T.
Thomas voiced his frustration this last week in an interview. “At first I thought it was a joke and then it was like, ‘come on, guys, really?’ Are you really going to steal my unique nickname style? I can’t believe it,” said Thomas. 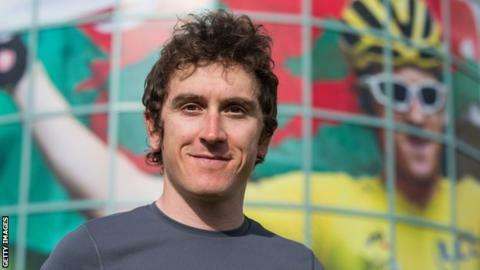 Apparently, Thomas had previously reached an agreement with team boss David Brailsford that only Thomas would have use of the first letter nickname. Now, however, it appears that the team has gone back on its word and let other riders do the same. As a popular Tour de France champion, Thomas was banking on being called G and having that name stick out. It was also the title of his recent book, The Tour According To G. With a proliferation of first letter nicknames at Sky, he fears that may cut into his sales. One rumor making the rounds is that Sky teammate Chris Froome has secretly started a campaign to get every other rider to have a first letter nickname in an effort to destabilize his Tour de France rival. 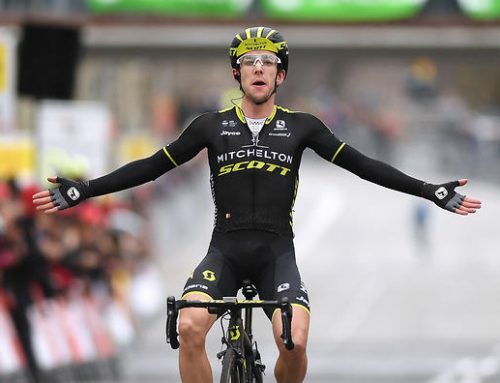 “It sounds like something Froome would do. 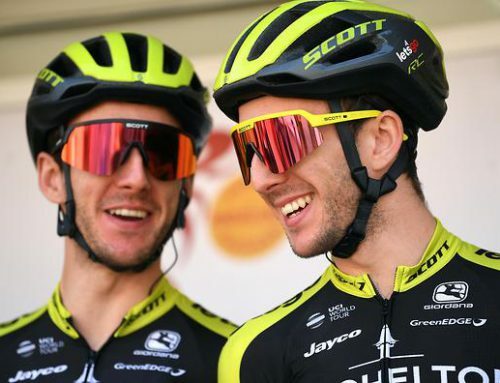 Be all smiley up front but still messing with G, trying to throw him off his game a bit,” said French cycling journalist Andre LeBlague. The nickname imbroglio has yet to be resolved but Team officials are confident the issue can be resolved in short order. One way or another, everybody in the team gets a nickname.